Wherever possible we use great outdoor locations that are easily accessible and and have on-site parking. These locations offer dogs with an all round sensory experience, further socialisation opportunities and provide a "real-life" training experience. During the winter we move our puppy and small dog sessions to indoor venues. 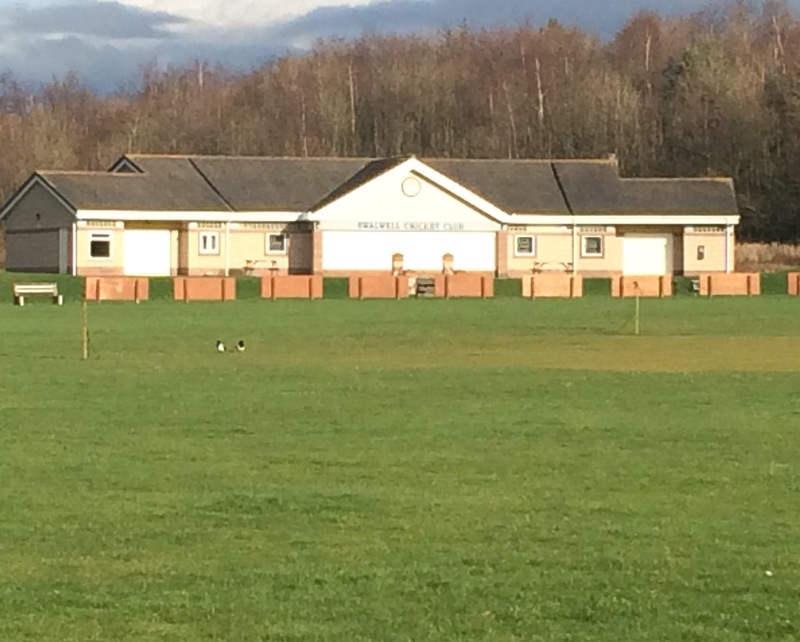 Some of our venues still have access to the outside so we can still train outdoors weather permitting..
Swalwell Cricket Club is a great venue with ample parking. It has a lovely club house that is open to the public on a weekend and on weekday evenings. It is ideally situated only a couple of minutes from the A1, the Metro Centre and the Derwent Walk. Our sessions are run on a grassed area. 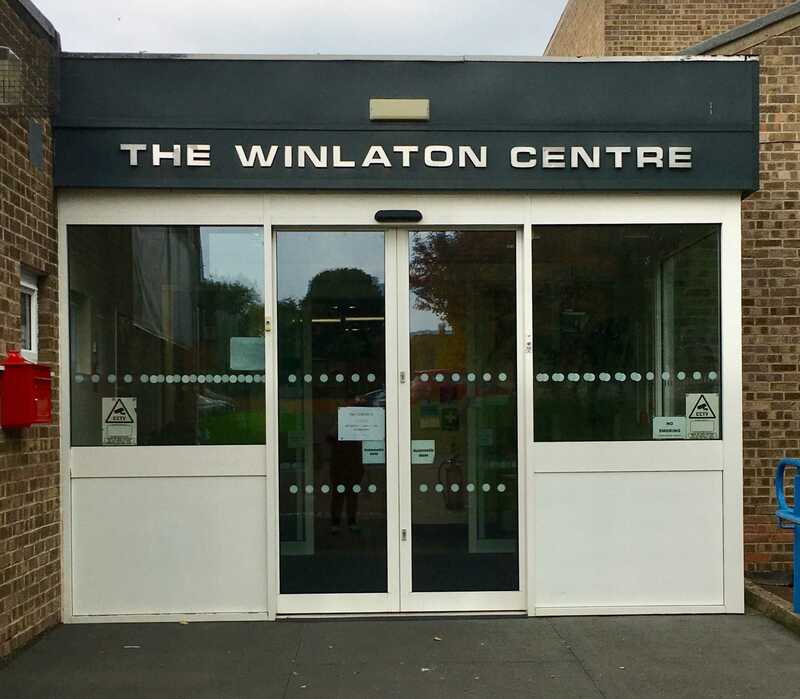 This is a lovely community centre where we have access to a hall and an enclosed outside area. There is an ample car park servicing the centre and some parking in front of the centre.